Jessica Levy is a nationally certified physician assistant specializing in Internal Medicine and Medical Aesthetics at Safecare Medical Center. 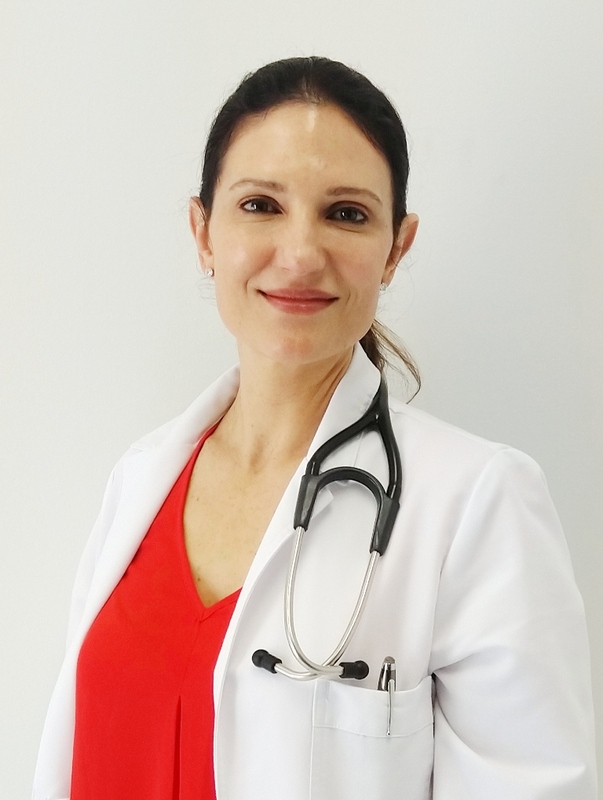 She completed her Bachelor of Science degree in Psychology at the University of Miami, her Master of Business Administration from the University of Miami, and a Master of Medical Sciences at Nova Southeastern University’s Physician Assistant program. She was born and raised in Miami Beach and speaks Spanish fluently. Outside of work, Jessica enjoys spending time with her husband and 3 children; attending concerts and art festivals, museums, and various other craft projects. Jessica hopes to form special bonds with her Safecare Medical Center team and patients – keeping all happy and healthy.